If you are surprised by a clogged drain and you need an plumber right away, give GAS ON Plumbing & Heating a call. There is nothing to slow you down quite like a slow stopped drain, but you can be on the go in no time when you call us straight away. Plumbing emergencies never come at a good time but a clogged toilet or clogged drain is especially unwelcome. 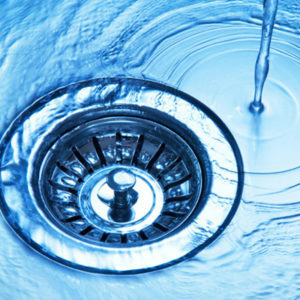 Many do-it-yourself drain cleaning solutions cannot tackle serious clogs. This is why you should have our number at the ready in case you need a plumber to clear your drains.